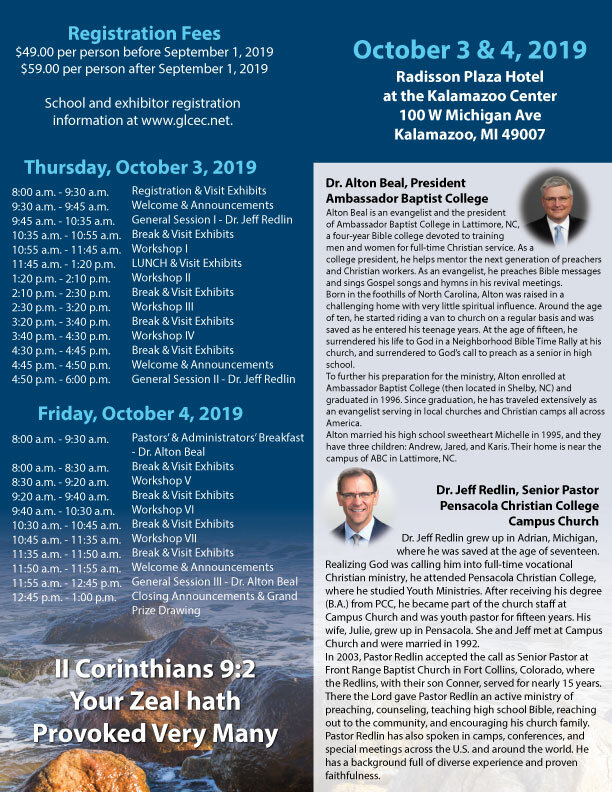 Click here for an informational flyer for the convention. They have also provided us with a restaurant list for larger groups. Please plan to call ahead to make arrangements. Click here for the list.